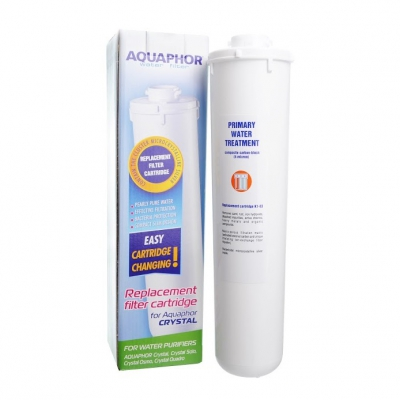 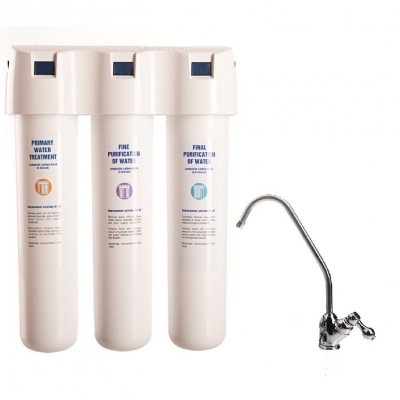 The water purifier Aquaphor Crystal is a new generation filter providing multistage purification of drinking water. 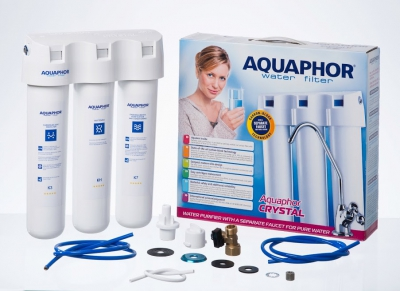 Aquaphor Crystal - a stylish and ergonomic "slim" design, fast access to high-quality drinking water. 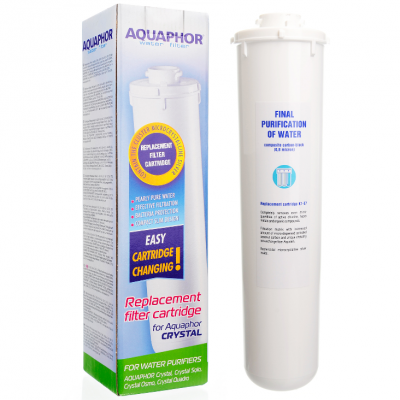 Cartridges of the water purifiers are manufactured according to the carbon-block technology as a filter matrix media with a content of activated coconut carbon and ion-exchange fibre AQUALEN. 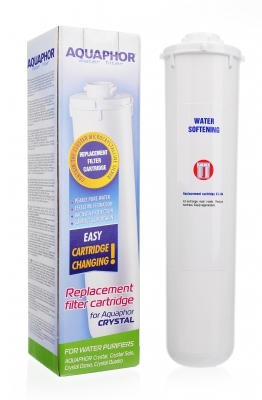 As a bactericide cartridges contain cluster microcrystalline silver.